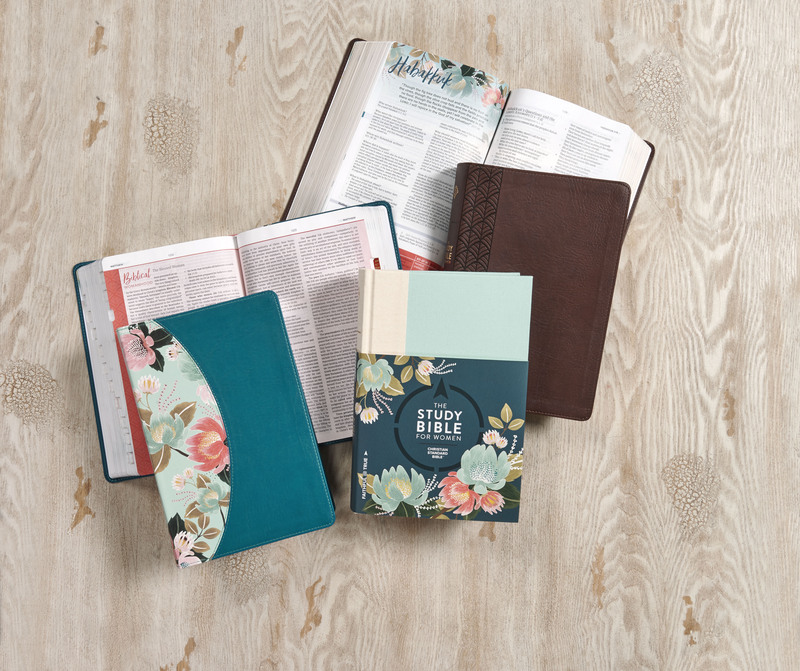 If you follow me on Instagram, you know just how obsessed I am with this study Bible! I really love the CSB translation of the Bible. I think it’s easy to understand, yet gives your study a certain depth. The Bible itself is just gorgeous. There is floral print throughout the entire thing. I thought the color scheme was just gorgeous! 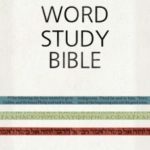 As its title suggests, this Bible is made to help you study God’s word. There are many features throughout its pages that help point you to a greater understanding. 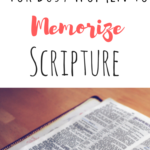 There’s a section in the front of the Bible that tells you how to study the Bible, there’s a transliteration chart that helps you understand Greek/Hebrew words and there’s a table of weights and measures. At the beginning of each book of the Bible, there’s a little profile that shows you who wrote the book, who it was written to, when it was written, where it happened, what it’s about, why you should read it and how to read that particular book. You’ll also find an outline of events and a timeline. 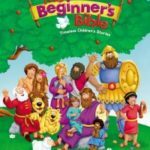 This Bible contains a lot of word studies, where the author goes into detail about the Hebrew meaning of each word. I love finding out more information about the original meaning of the text because it gives it a whole new depth. Also found in this Bible are a lot of reference tables, explanations of various parts of doctrine, answers to hard questions and profiles of important women. This isn’t a devotional Bible, so you won’t really find a lot of encouraging snippets, but there are really great exhortations on issues that affect women. Like I said, this is a study Bible, so it is JAM-packed full of notes to help you understand the Scriptures better. Because of this, the margins are smaller. 🙂 And because I know this is going to be asked, no, I have not had a chance to test out which highlighters/pens work best on its pages. Perhaps the best part of this Bible is its extensive concordance that features ALL the women in the Bible. I must say, I’m a fan of its TWO ribbon bookmarks. Overall, this Bible completely floored me. It’s a beautiful resource to help strengthen your walk with God. I highly recommend this as one of my favorite Biblical resources for 2018!